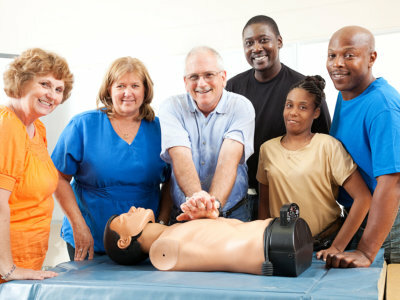 Adonis College of Nursing is currently offering CPR Certification Courses. Learn BLS and earn your Health Care Provider Card. Upon completing the CPR Classes, students will receive Certification which they can use to further their existing healthcare careers or comply with pre-requisites for more advanced healthcare studies. To inquire about our CPR classes, please call +1-888-308-3892 or request for more information here.